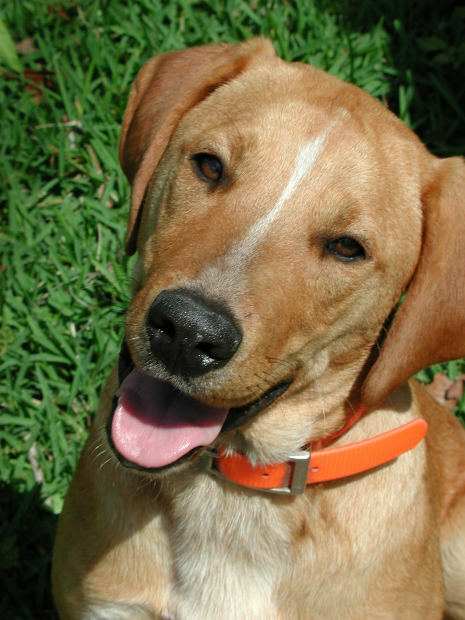 Lost Dogs of Wisconsin was designed to help individual owners and finders of dogs. We provide flyers, postings, a website, tips and suggestions to help happy reunions happen. We are thrilled that the idea has taken off and has become so successful. We are often asked if we can post pictures of “strays” in shelters or other animal control or stray holding facilities. We would love to accommodate them all; but unfortunately this would defeat our purpose. When we “overpost” Facebook has a sneaky way of hiding our posts in our fan’s newsfeeds. This would also overwhelm our volunteers who generously give of their time to help lost dogs. Instead, we encourage every shelter, vet clinic, police department or other agency that holds “strays” to develop their own Facebook page to help lost pets in their community. We will gladly share the link to the page and feature it on our website. We truly believe that with today’s technology and social media availability that it is the ethical responsibility of every shelter in America to make sure that they are using all of the tools available to get lost pets back to their owners. Reuniting lost pets frees up kennel space for the truly needy animals and saves lives. This entry was posted in Our Organization, Rescues and Shelters. Bookmark the permalink.